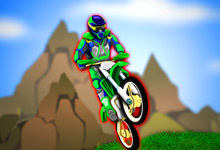 In this Dirt Bike Game Race head to head against a computer opponent and see if you deserve to be the next Dirt Bike Champion .Use up/down arrow key to accelerate/reverse and left/right arrow keys to lean back/lean forward. 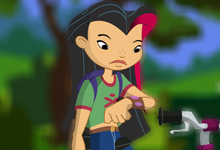 Press P key if you like pause the game. 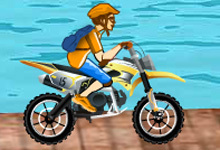 So play and enjoy with this excellent Dirt Bike Game. 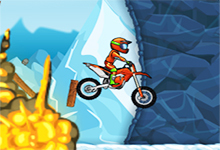 Dirt Bike Championship is a free game which can be played at bikegames.biz. 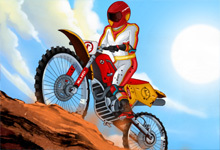 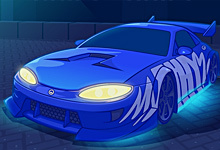 This game have been rated from administrators of bikegames.biz with 4.30 stars out of 5.